Welcome to Nueva Dia Alpacas! 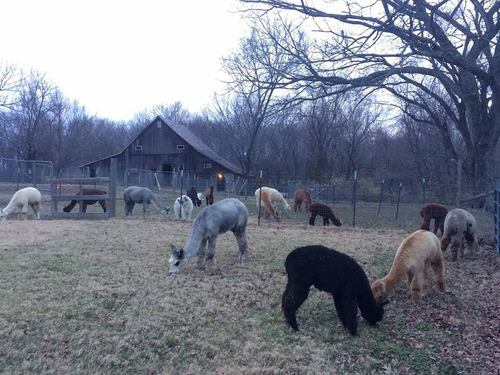 We raise beautiful huacaya alpacas on our farm in southern Illinois. 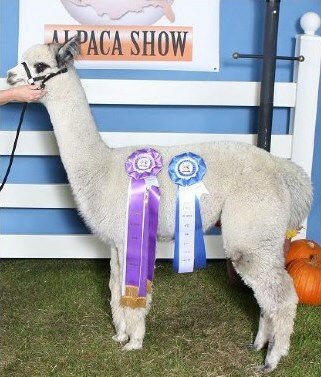 We offer ARI-registered, show quality young breeding stock as well as proven females, herdsires for breeding, and agistment / boarding of your alpacas. Contact us to schedule a farm visit! We bought our first two foundation females in late 2005 and spent the next four years learning everything we could while we agisted our herd. 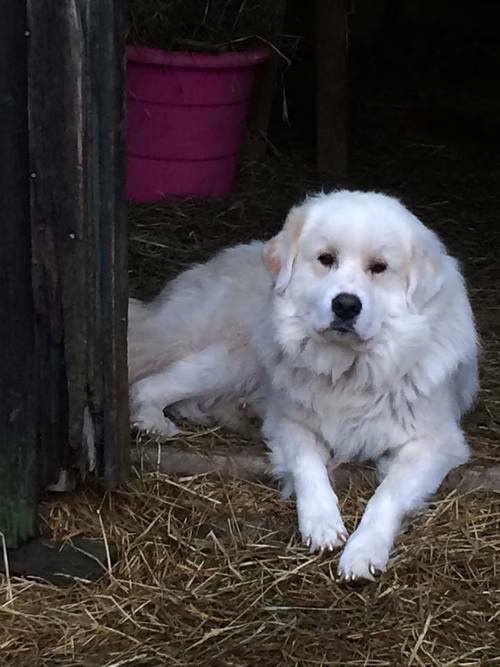 We found our farm three years ago and now have put the 100 year old barn back to full time use complete with alpacas, barn cats and our Great Pyrenees dogs, Lucy and Yeti. We now care for our herd full time and are ready to teach new owners everything you need to know to manage and care for your own breeding herd or several fleece producing alpacas. Our farm is located approximately 30 minutes east of St. Louis, Missouri and 90 minutes south of Springfield, IL. We are at the gateway to the west and ready to share our alpaca farming experience with anyone who wants to visit. Our farm is a family business with hands-on personal care for each of our alpacas. After several years of showing our young offspring and learning routine health-care, birthing and breedings, we are prepared to assist you, the new alpaca owner, with all your questions and to be there to mentor and guide herd health, breeding and business decisions. If you are an experienced breeder / owner, we welcome your inquiry. You will find healthy, diverse bloodlines representing core foundation stock in the alpaca industry. Construction zone! Sorry, but we've closed the farm for visits at this time. Please check back later this summer (August-September). We apologize for the inconvenience and hate to disappoint you. "Like" our Facebook page to get details on farm events. Link is in upper right corner!